Johnny Depp Coffee Mug is an unofficial Mug that is a fantastic little gift for any Depp fan. 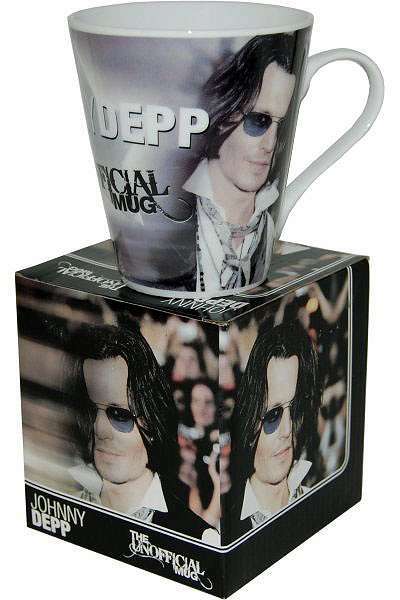 Includes an all-around-mug design with images of Johnny Depp. It is dishwasher and mircowave safe.